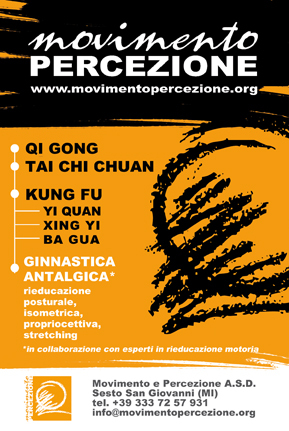 Movimento e Percezione (“Movement and Perception”) is an italian association with headquarter in Milan – Sesto S.G., that offers motion and deep listening courses, designed as vehicles for transformation of bodily perceptions and instrument for personal growth. Our approach is both educational, sporting, socially, culturally and introspective. 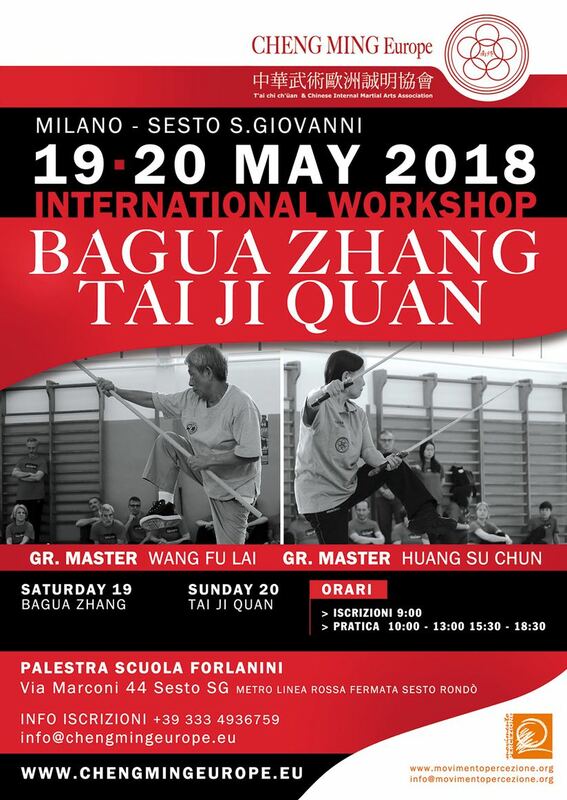 From the practical point of view we offer weekly classes and monthly practical and theoretical meetings, cultural tours and study, workshops, seminars and training courses for beginners and experts too. In our training proposal we cooperate with the highest level experts.